Since the news first broke of the misconduct allegations against Ray Kelvin, founder and CEO of fashion chain Ted Baker, in December 2018, the company’s shares have continued to fall. A workplace petition stated that 50 recorded incidents of harassment had occurred at Ted Baker; supported by over 200 staff testimonials, and Kelvin has since resigned. As much as a welcoming embrace is a sign of friendship, the line is crossed, as in the case of the workplace at Ted Baker, when your boss asks young female members of staff to sit on his knee, cuddle him, let him massage their ears, or ‘slow dance’ with him. These uncomfortable accounts are made worse given the ‘joke’ he made following a long hug (over a minute) with a reporter in 2016: “don’t report me for sexual harassment”. Such topics are definitely not joke-worthy. How can these boundaries become so blurred? How can sexual assault and harassment go unchallenged? 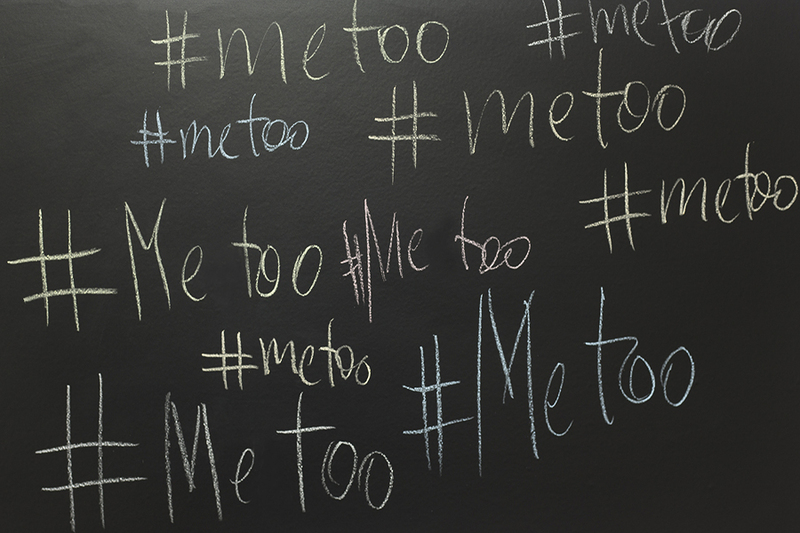 The influential #MeToo movement in 2017, following the exposure of Harvey Weinstein’s misconduct, was pivotal in providing a platform and a voice for those with experiences of sexual assault and harassment. Results from a BBC survey suggested that almost half of British women and a fifth of men have been sexually harassed at work. Unfortunately, due to heightened levels of fear and threat to business reputation, there is now a tendency for the completely opposite extreme actions, with the emergence of the new ‘Wall Street Rule’ to avoid women at all cost. Such extremities only increase divisions. Business leaders need to ensure an inclusive, safe and productive environment for all staff. Part of this responsibility is to treat all employees fairly and with respect. These issues have a moral and social cost. Inappropriate behaviour is inappropriate, full-stop. #MeToo has caused a shift in this discourse towards a more collective responsibility, with businesses best placed to become change agents. Organisational culture is at the heart of this, and core business values and policies ensuring gender parity, support and respect ought to be emphasised. All employees need to be held accountable for their behaviours. However, the crux of the issue is that workplace harassment has not previously been so openly-challenged. Organisations need to actively address the systemic inequalities underpinning their structures. Management need to be genuine, visible campaigners for progress if there is to be any substantial institutional change. Social media can be a positive forum to drive change. The #MeToo movement has strengthened women’s voices and encouraged others to come forward. It has effectively compelled business leaders to acknowledge the obstacles women face in the workplace, such as the gender pay gap. This International Women’s Day, the #BalanceforBetter campaign strives to achieve gender equality across the world. Each of us has the potential to be change agents: what will you do?